Appointed as President Director of PT Pertamina Gas in accordance to Circular General Meeting of Shareholders on 21 August 2018. Born in Madiun Februari 26, 1968. He earned his Bachelor Degree in Mechanical Engineering from Brawijaya University in 1992. He started his career at PT Pertamina (Persero) in 1993. 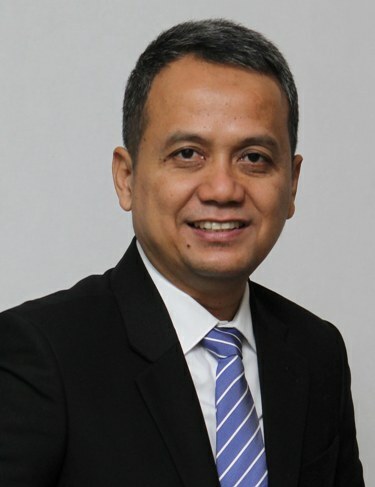 Through his career in Pertamina, he has held several strategic position, which are Field Manager Tarakan Pertamina EP (2009-2012), Field Manager Jambi Pertamina EP (2012-2013), VP Gas Sourcing (2013-2015), VP Natural Gas (2015-2017), VP LNG (2017-2018). Appointed as Director of Operations of PT Pertamina Gas pursuant to the resolution of the Circular General Meeting of Shareholders on March 1, 2017. Born in Palembang, South Sumatera on May 11, 1965. He earned a Bachelor degree in Chemical Engineering from Sriwijaya University, Palembang in 1989. Started his career in PT Pertamina (Persero) as Staff Operation at Balikpapan Plantation in 1990. Various positions were held from Vice President Investor Relations (2012 - 2015), Vice President of Stakeholder Relations (2015 - 2016) to Vice President of Engineering & Project Management Directorate of Gas (2016 - 2017). Appointed as Commercial & Business Development Director of PT Pertamina Gas in accordance with Circular General Meeting of Shareholders (RUPS) dated February 25, 2015. Born in Malang, East Java on August 8, 1965. 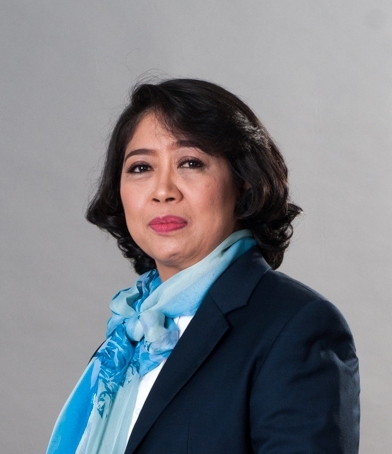 She earned her Bachelor degree in Chemical Engineering from Sepuluh November Institute of Technology Surabaya in 1989. Started her career in PT Pertamina (Persero) as a production engineer in 1991. Joined PT Pertamina Gas since 2007 as Manager of Planning and Budgeting. Furthermore, she became Vice President of Planning and Portfolio (2011-2011) and Vice President of Business Development (2012 - 2015). Appointed as Finance & Business Support Director of PT Pertamina Gas in accordance with Circular General Meeting of Shareholders (RUPS) Circular on August 10, 2017. Born in Bandung, West Java on April 18, 1964. He earned a Bachelor degree in Accounting from Padjadjaran University Bandung in 1988. The title Master of Management gained from the University of Indonesia in 1997. He started his career at PT Pertamina (Persero) as Finance Staff in 1990. 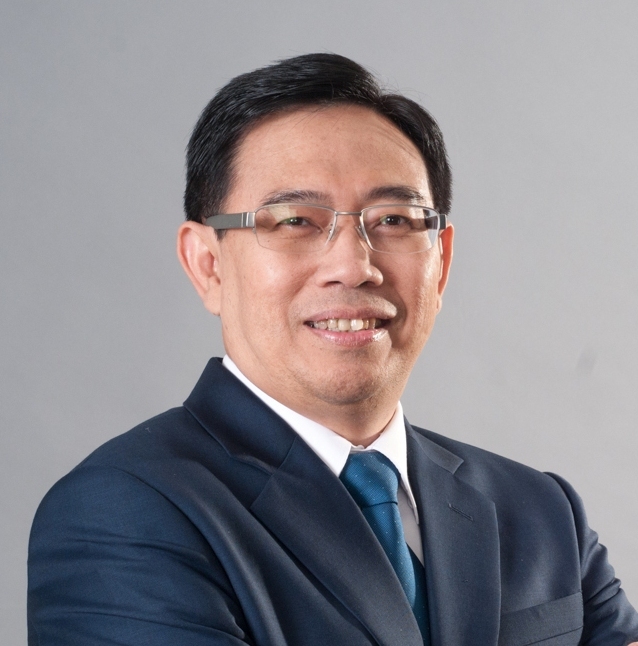 Prior to joining Pertamina Gas he has held several positions, namely Finance & General Affairs Director of PT Pertamina Retail (2010-2013 ), Finance & HR Director PT Pertamina Trans Continental (2013-2015) and VP Finance & Business Support Directorate of Finance Pertamina (2015-2017).